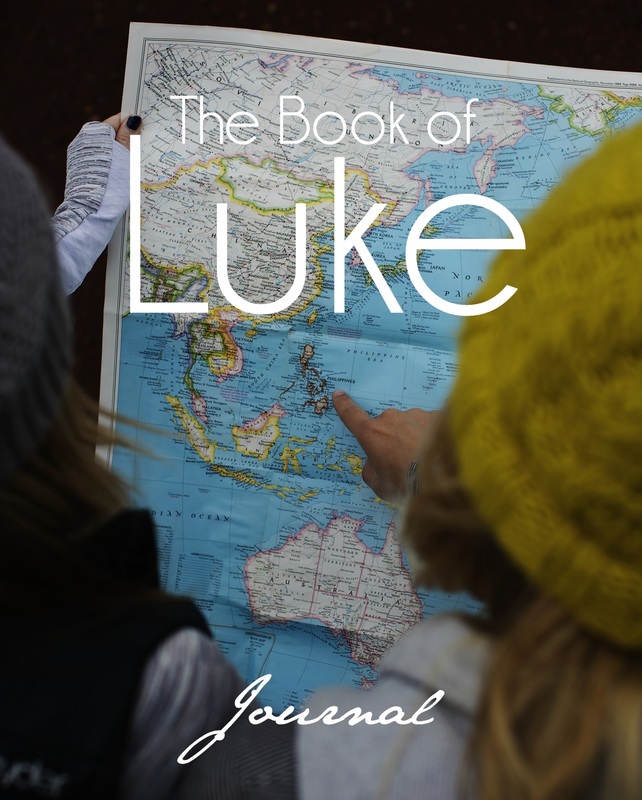 The Bible study journals help you connect with the Lord. 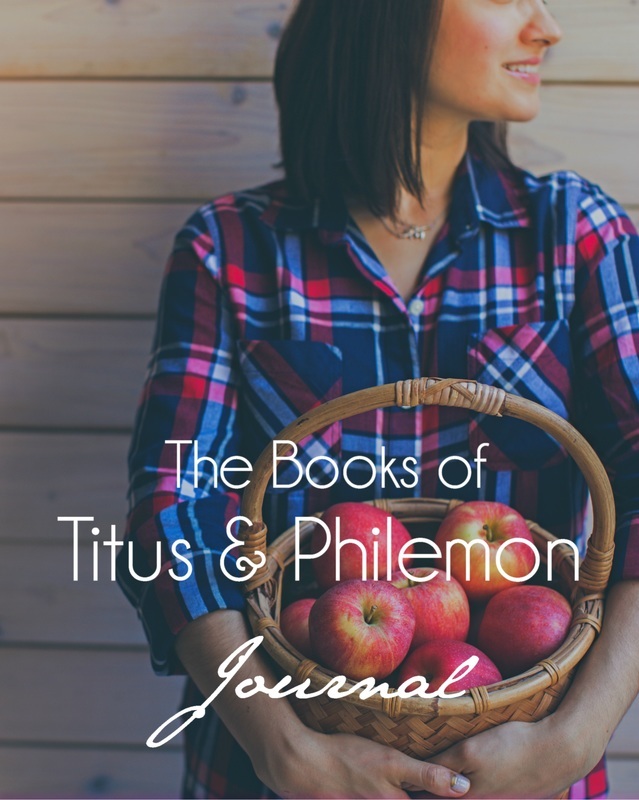 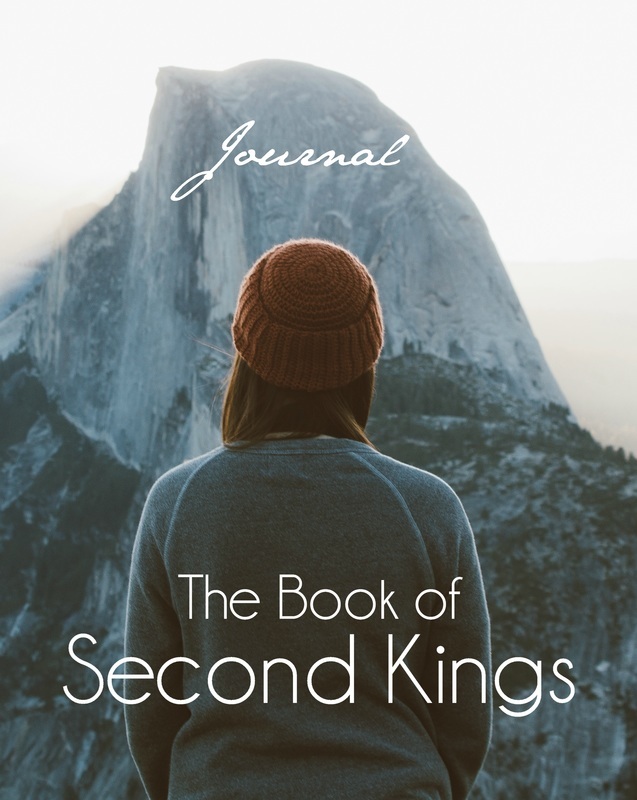 Each journal uses helpful questions called the 7 P's; Paraphrase, Process, Pursue understanding, Principles, Praise God for how He's revealed Himself and Personal application of what was read and Pray. 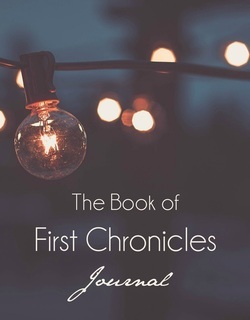 Each Journal has all the questions listed for each chapter with space to fill in your own thoughts. 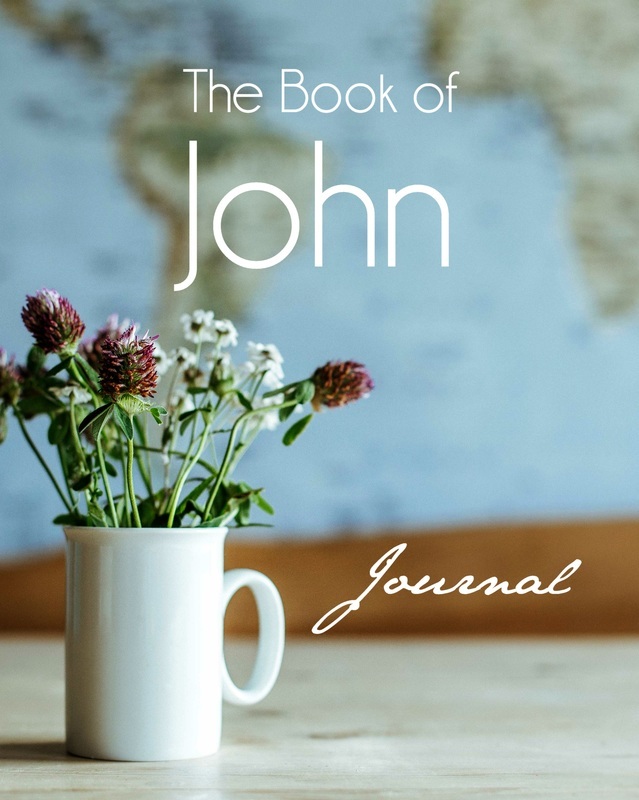 The journals guide you through a personal quiet time with the Lord helping you to hear from Him and act on what you've read. 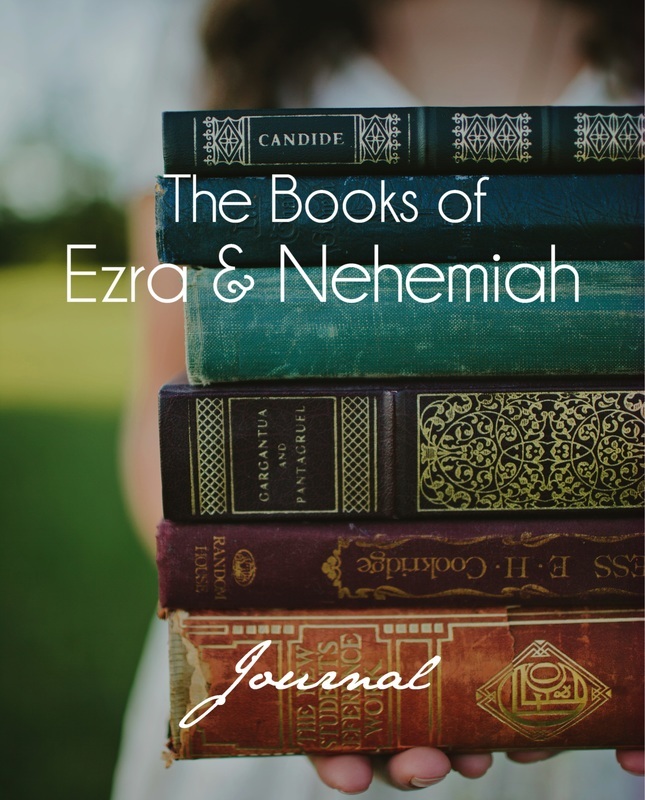 Soon you'll have an entire library of journals on every book of the Bible with insights that the Lord has given you.